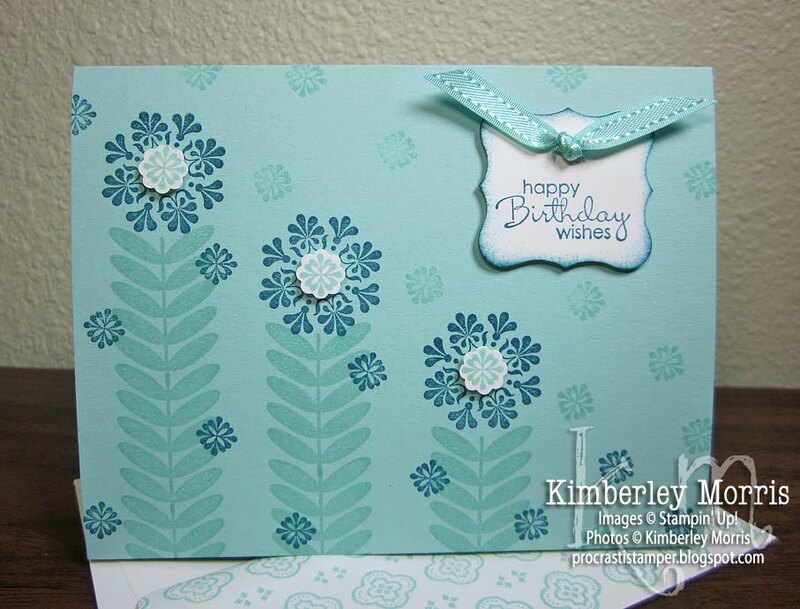 MORE BREAKING NEWS TODAY: Stampin' Up! 's 12" x 12" Early Espresso Album (item 127685) must make an early exit from the 2012-2013 Annual Catalog. The supplier will not be able to continue to produce this product without a significant cost increase which would have to be passed onto the customer. In light of that, Stampin' Up! has decided to discontinue this album. Supply of this album is running low, so you'll want to order yours NOW--before they are no longer available! 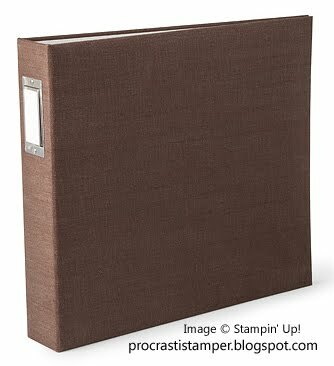 The 3-Ring 12" x 12" Early Espresso Album is covered in a rich linen fabric. 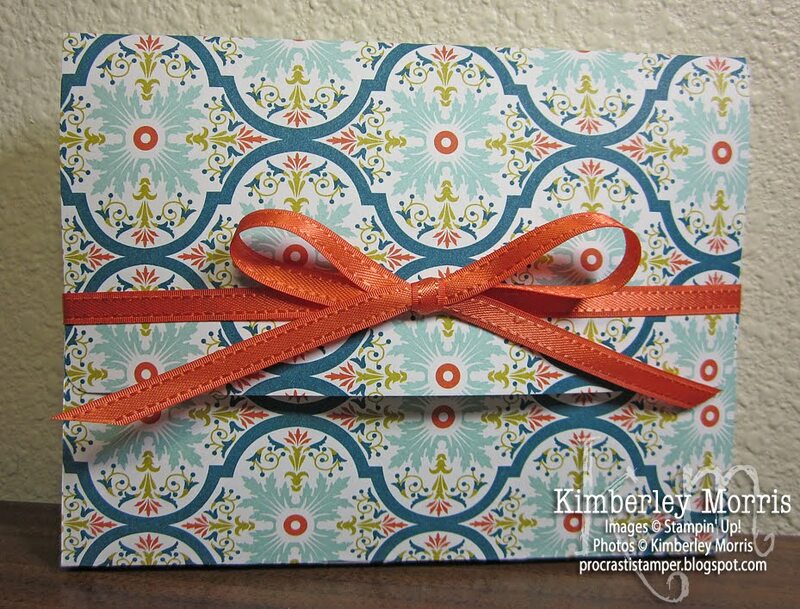 It's designed with a metal holder on the spine to label your scrapbook. The album includes 10 polypropylene 3-Ring page protectors, and you can purchase more page protectors separately HERE. The album is acid- and lignin-free. 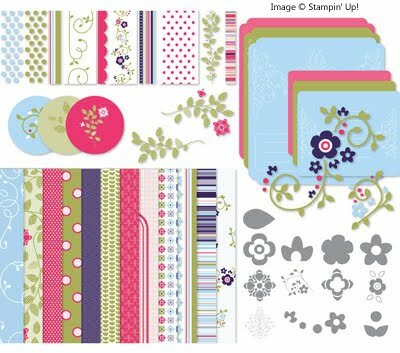 REMEMBER: Sale-a-Bration is going on right now, and you get to pick FREE ITEMS for every $50 you spend, and you get FREE SILVER GLIMMER PAPER at $150, plus $25 FREE HOSTESS DOLLARS (Stampin' Rewards). Click HERE to shop my ONLINE STORE! Things have been so hectic lately that I haven't had the chance to tell you about this amazing offer 'til now! I think I've already mentioned that 2013 is Stampin' Up! 's 25th Anniversary Year. In celebration of that, there will be a commemorative "Best Of" stamp set introduced each of the 12 months of 2013, and you can earn up to TWO FREE STAMP SETS (up to $14.95 value each) for collecting the "Best Of" stamp sets!!! • All "Best Of" stamp sets will include 3-5 images, including a never-before seen image! The never-before seen image is the oval in the lower left of the picture below--it fits perfectly inside the XL Oval Punch! Stampin' Up! Digital Conent Discs Only $1 EACH! 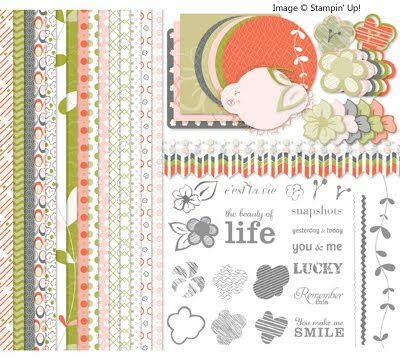 BREAKING NEWS: Stampin' Up! is offering retired DIGITAL CONTENT DISCS in the Clearance Rack FOR ONLY $1 EACH!!! This sale will continue through February 12th, or while supplies last--so you'll want to get yours right away! Let me tell you now, the Express Booster Pack comes with TWO DVDS FULL OF CONTENT...I believe that's about $500 worth of downloads. 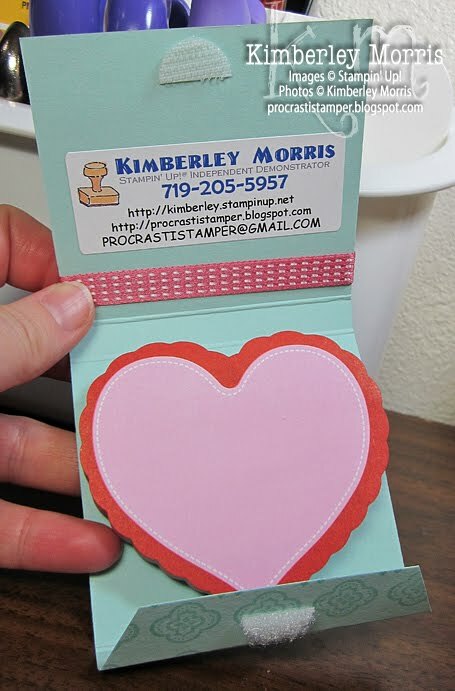 • Score at 2-3/4", 3-1/8", 5-7/8", and 6-1/4"
Unfortunately, the Happy Valentine's Day heart image is no longer available. You could only get it from January 3-21. If you are totally bummed because you wanted the stamp but didn't know about the sale, then you should SUBSCRIBE TO MY BLOG BY EMAIL so you can make sure you are notified about these specials! *use the heart(s) from this set, in place of the Happy Valentine's Day heart. 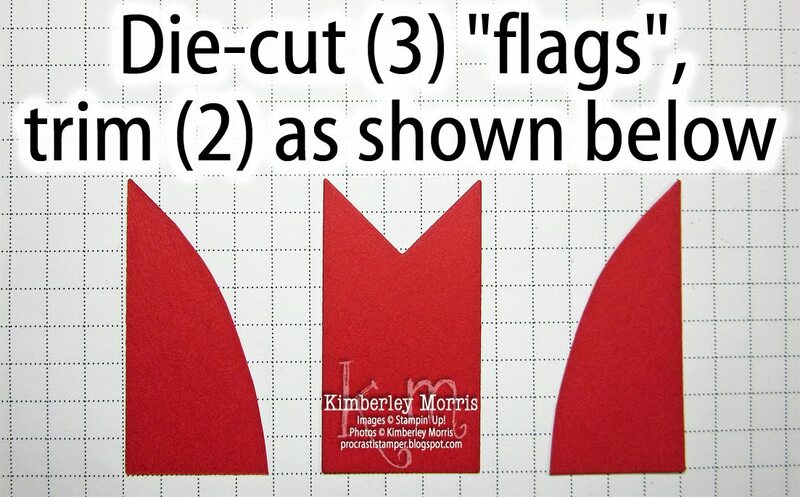 And, you may want to grab some self-adhesive Velcro© dots for closure. 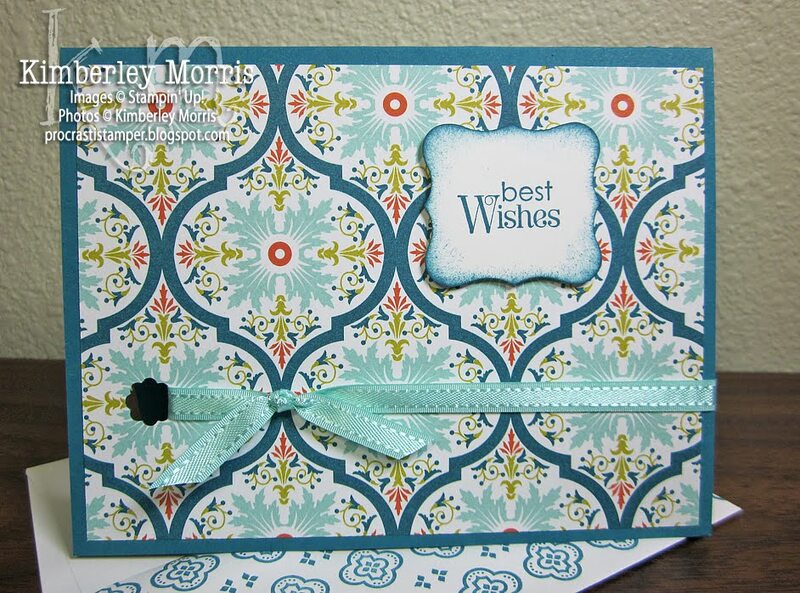 I absolutely LOVE the Sycamore Street Designer Series Paper that we can get for FREE during Stampin' Up! 's 2013 Sale-a-Bration! 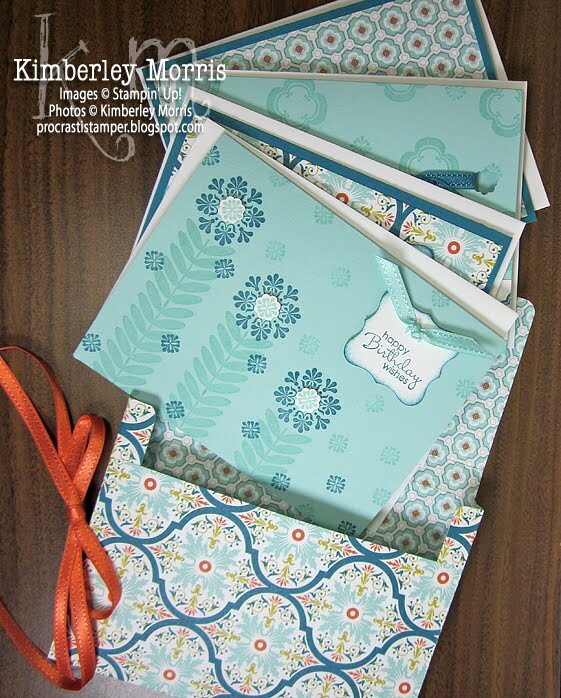 I just love looking at the colors and patterns, and it reminds me of a couple of stationery boxes with coordinating cards that I created a few years ago--with other patterned papers that made me drool. 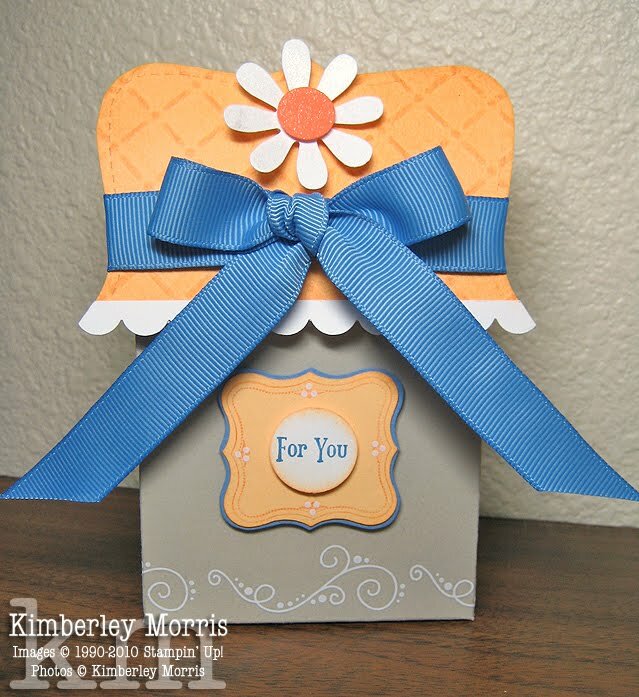 Here is the set I made using the Sycamore Street Designer Series Paper (DSP), plus the coordinating Sycamore Street Ribbon and Button Pack, and with some stamping courtesy of the Madison Avenue stamp set. I chose them because ALL 3 of these items are available for FREE during the Sale-a-Bration. You can choose one for every $50 you spend...OR...host a PARTY with at least $400 in sales, and you get ALL THREE for FREE, plus LOTS, LOTS MORE! You will definitely want to grab some packages of coordinating card stock and ink for this project, so I've listed those below with ordering links for your convenience. 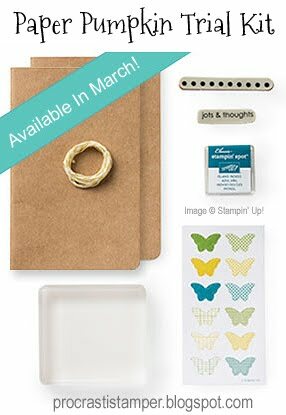 (* indicates supplies specifically used in my sample) I've also added a couple of tools and other supplies to that list, which you will want for assembly of your Sycamore Street Boxed Card Set. The awesome thing is, the more supplies you order, the MORE FREE STUFF YOU GET YOU GET TO PICK! 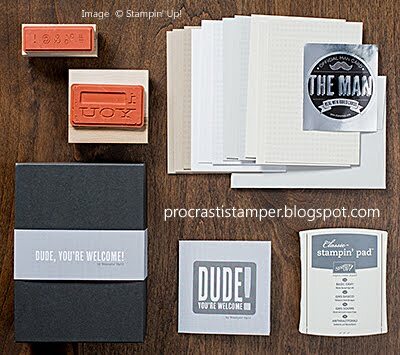 Click HERE to GET THE DUDE, YOU'RE WELCOME KIT! Please contact me if you would like hard copies of the 2013 Sale-a-Bration Flyer, the 2013 Spring Catalog, and/or the 2012-2013 Stampin' Up! Annual Catalog. If you're ready to place a personal order, head on over to my ONLINE STORE. I'd also love for you to contact me if you are in the Colorado Springs area, so we can PARTY TOGETHER and you can GET MORE FREE STUFF!!! Click Image Above to Shop & Save Now!!! 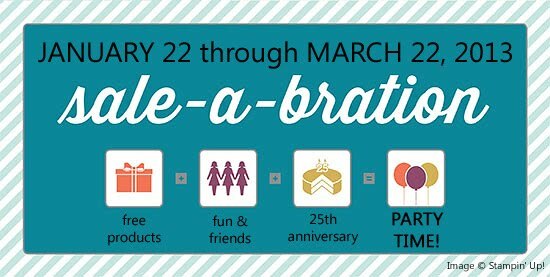 Click HERE to see a FLYER of All Free Sale-a-Bration Products! Please contact me if you would like hard copies of the Sale-a-Bration Flyer, the 2013 Spring Catalog, and/or the 2012-2013 Stampin' Up! Annual Catalog. 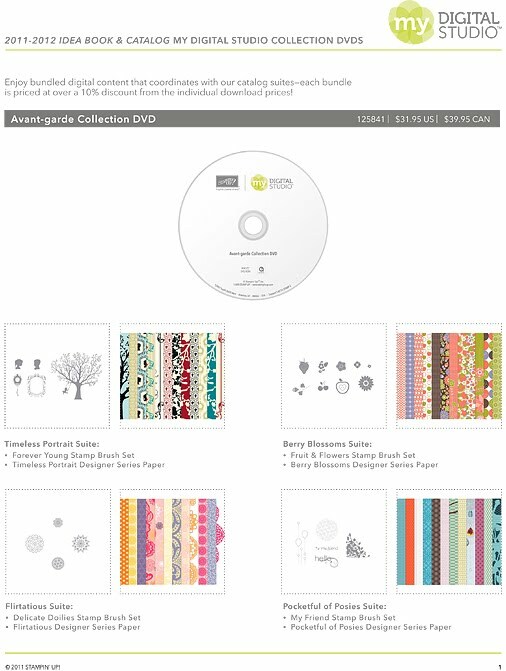 If you're ready to place a personal order, head on over to my ONLINE STORE, and stock up on ink refills, sponges, rhinestones & pearls, SNAIL and SNAIL refills, and check out the new 2013 Spring Catalog treasures...and make your purchases work for you! If you live in the Colorado Springs area, I would *LOVE* to help you PARTY during Sale-a-Bration. Contact me and let me know your preferred date to get together with friends and make a quick, free project, so I can help you earn Hostess Dollars and even more Free Sale-a-Bration Product!!! 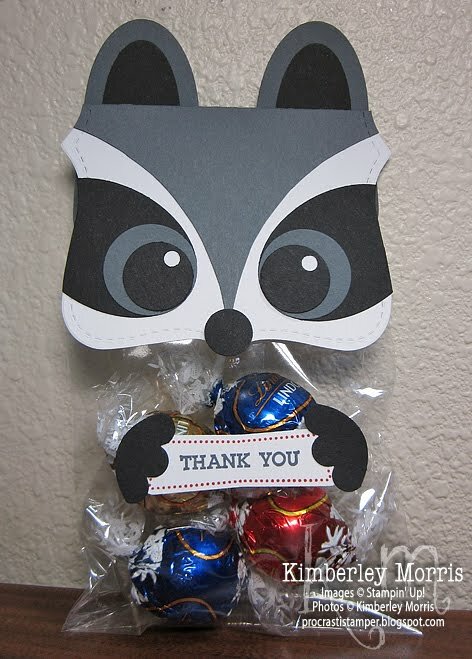 Did you know you can use the "head" from the Raccoon Top Note Box for a cute treat bag topper? Give Your Heart with Heart! 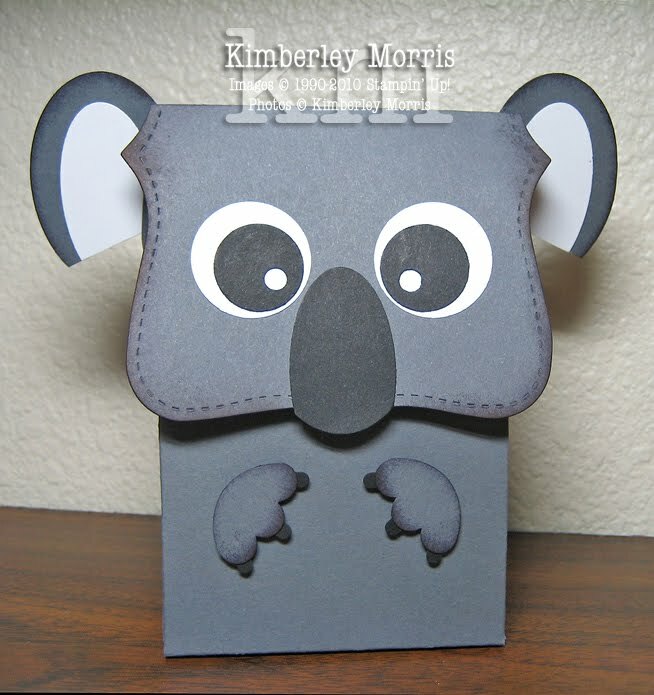 If you are visiting my blog, I know you are excited about handmade art. 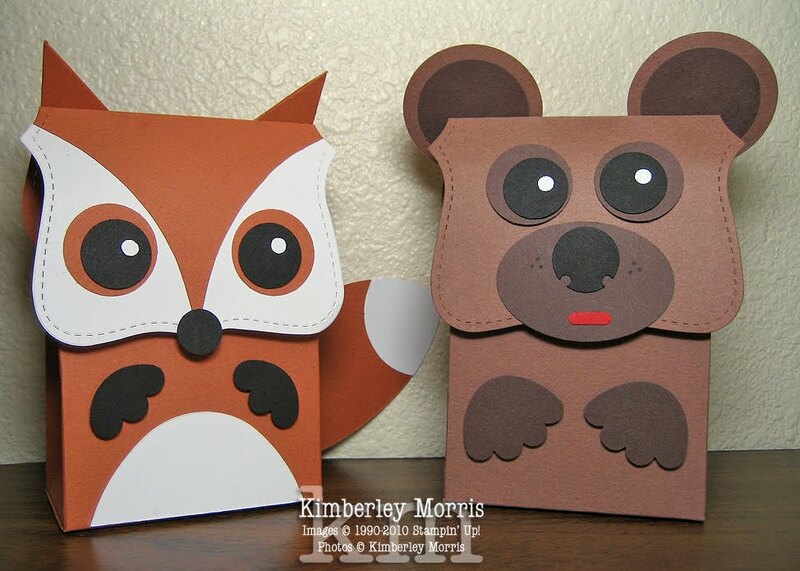 Did you know there is a fair trade, non-profit you can support with your purchases of handmade art?? Allow me to introduce to you: SERRV. You can go to their site and read all about their mission to Enrich and Inspire. 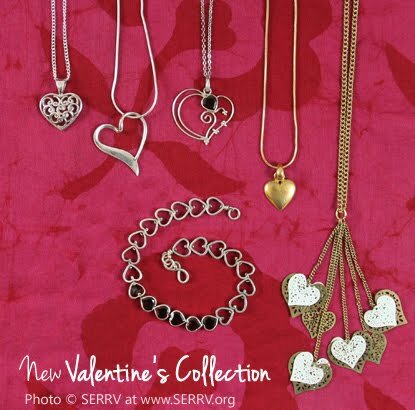 Since I know you are going to buy (or want) jewelry and chocolates anyway, why not share the love by purchasing from SERRV? Click on the image below, to shop their NEW Valentine's Collection! 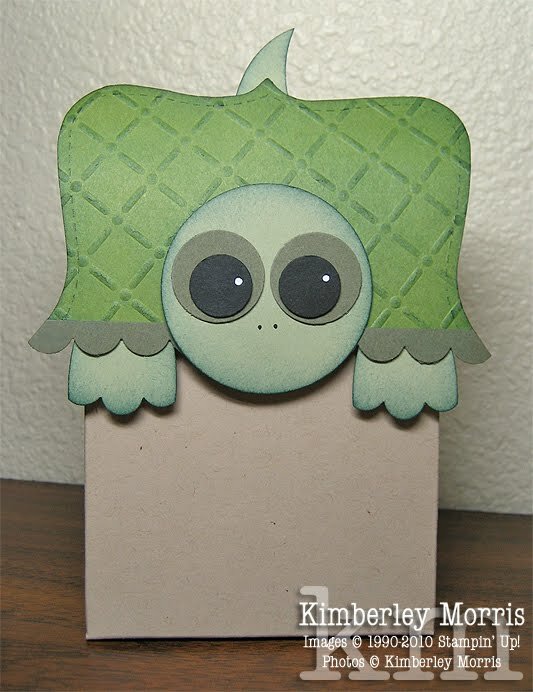 Introducing...Paper Pumpkin by Stampin' Up! You can read the rest of this article, or if you are too excited, just go directly to MyPaperPumpkin.com and click through the details as you Join. 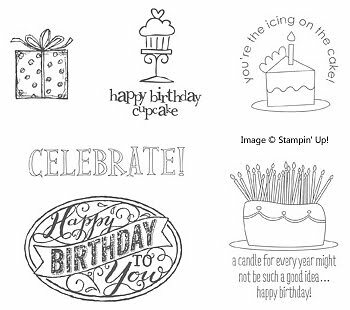 If you are already my customer, or would like to experience Stampin' Up! 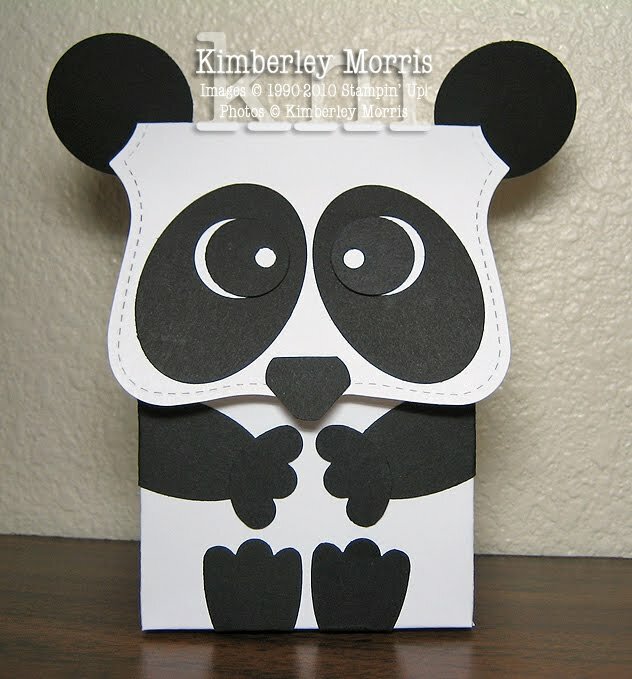 with me, BE SURE to choose me, Kimberley Morris (in Colorado Springs, CO), as your Stampin' Up! 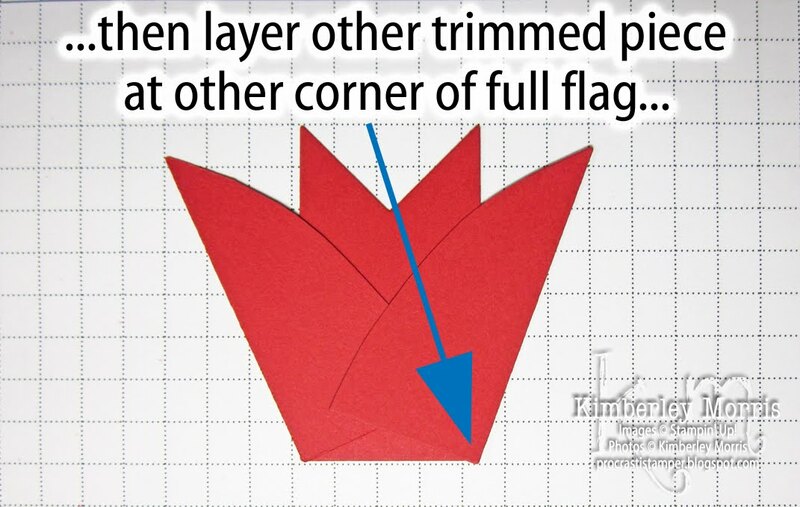 Demonstrator for Paper Pumpkin. I will be personally offering Paper Pumpkin Charter Member Gifts, Paper Pumpkin Loyalty Rewards, and MORE with your subscription!!! 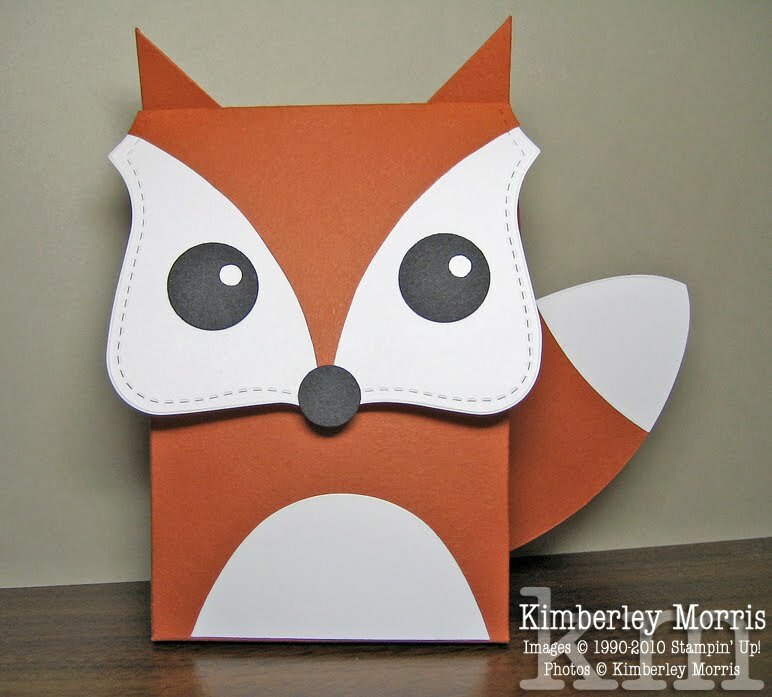 CLICK HERE TO SEE MY PERSONAL PAPER PUMPKIN BONUSES!!! 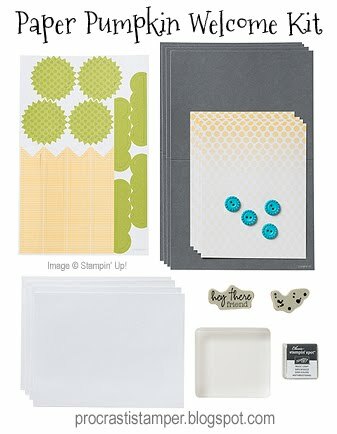 • Each kit includes everything you need: ink, cut & scored items, stamps, etc. So, what are the benefits of joining Paper Pumpkin by subscription? Let's see: NO SHIPPING, you don't have to remember to renew your order, you don't have to buy full packages of all the supplies you need for just one project, you don't need a "craft room" to store heaps of supplies...and the projects each month are designed to be completed in 30 minutes, so you don't need a lot of time, either. It's like taking care of yourself by getting a massage once a month, but it soothes your creative needs instead of your muscles...and with either one, it's a great way to relax and re-energize :-) Except with Paper Pumpkin, there are no appointments to make, and no schedules or calendars to coordinate, because you complete your projects at your leisure. 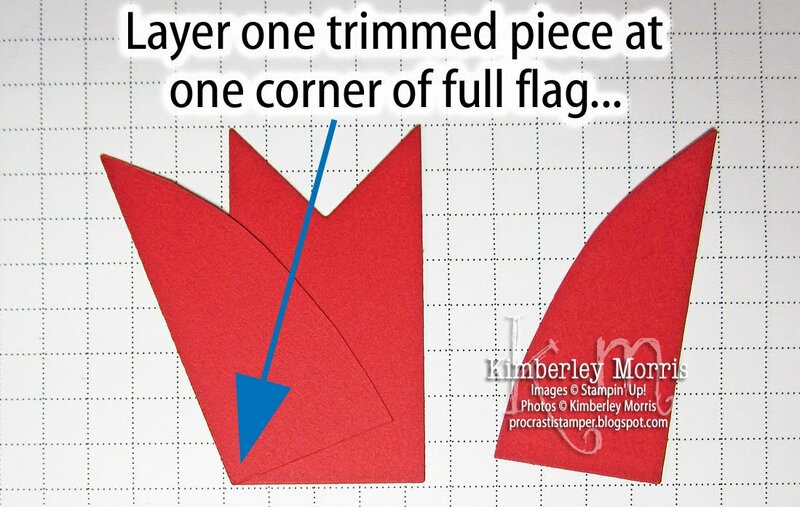 I plan to post a Paper Pumpkin Video run-through of each month's project, so you can get a feel for it before you dive into your supplies. I will also be offering Paper Pumpkin Classes locally, where you can come and craft together with me if you'd like. Also, because these are self-contained kits which are delivered directly to those who purchase them, they make great FUNDRAISERS...so feel free to contact me if you are looking for a school fundraiser, Scout fundraiser, camp fundraiser, band fundraiser, or whatever--and let's discuss how I can help support your group! 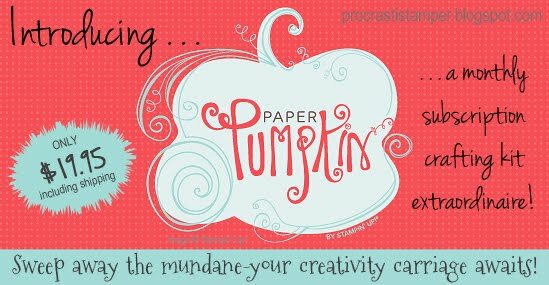 So, if this sounds as SPECTACULAR to you as it does to me, head on over to MyPaperPumpkin.com and JOIN THE FUN!!! 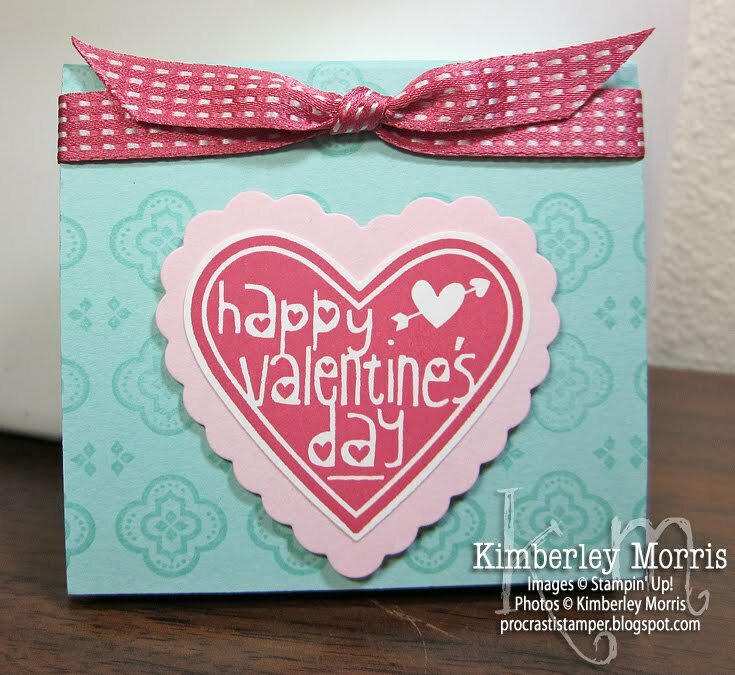 Here is another project using the Valentine Treat Bundle, featuring the Hearts Collection Framelits, as well as the NEW Hearts a Flutter Framelits. REMEMBER: the Valentine Treat Bundle is available ONLY from January 3rd - January 21st!!! Stampin' Supplies: Valentine Treat Bundle (Happy Heart single stamp & 1"x8" cello bags), Whisper White card stock, Pretty in Pink card stock, Regal Rose card stock, Real Red card stock, Hearts Collection Framelits & Hearts a Flutter Framelits (both used with Big Shot), Tombow Multipurpose Glue (to layer "tail"), Stampin' Dimensionals. 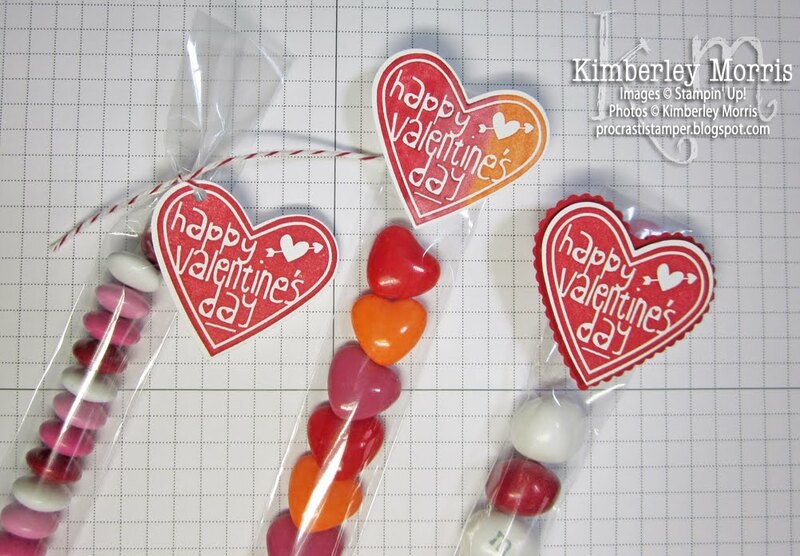 Click here to get your Valentine Treat Bundle! This is a regular size package of Cherry Passion Tic Tacs, wrapped with about 6" of the new 1-1/4" Two-Tone Ribbon in Pink Pirouette/Rose Red, with about 6" of Linen Thread tied around it in a square knot. I used a few discretely placed Mini Glue Dots under the ribbon to keep it from sliding off the Tic Tac package. Just an FYI, I think the Cherry Passion Tic Tacs can be found in bulk single flavor packs online, if you can't find them in your local store. Again, these are the regular size packages (5/8 oz) and NOT the Big Pack. There are also some cute pink Tic Tacs available that would work well with this project, I think their flavor is called Strawberry Fields. You could even use the 1-1/4" Two-Tone Ribbon in Basic Gray/Basic Black with those pink Tic Tacs, and create a sophisticated Pink & Gray favor! 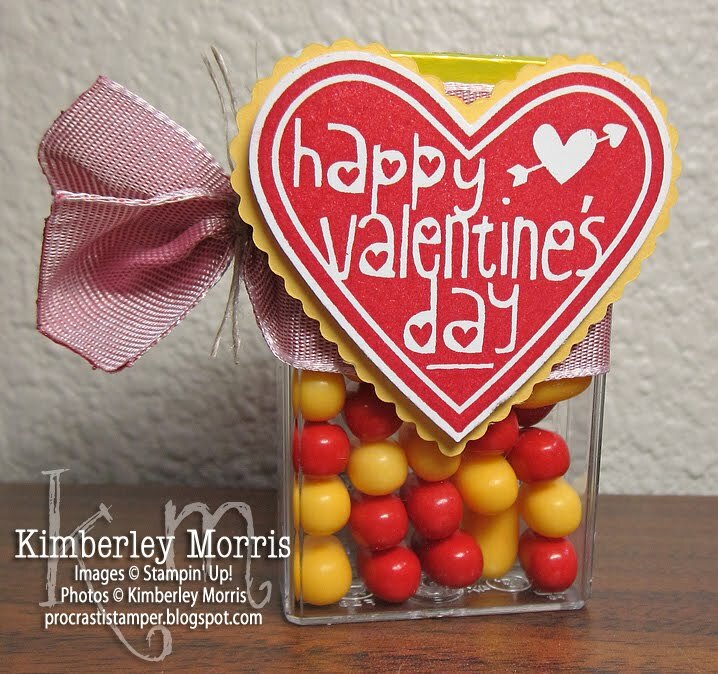 Stampin' Supplies: Valentine Treat Bundle (Happy Heart single stamp), Whisper White card stock, Real Red ink (pad or marker), Full Heart Punch, 1-1/4" Two-Tone Ribbon in Pink Pirouette/Rose Red, Linen Thread, Mini Glue Dots, Scalloped Heart of Hearts Embosslit (use with Big Shot), Daffodil Delight card stock (use in Embosslit), Stampin' Dimensionals (to layer stamped, punched heart onto embosslit heart). 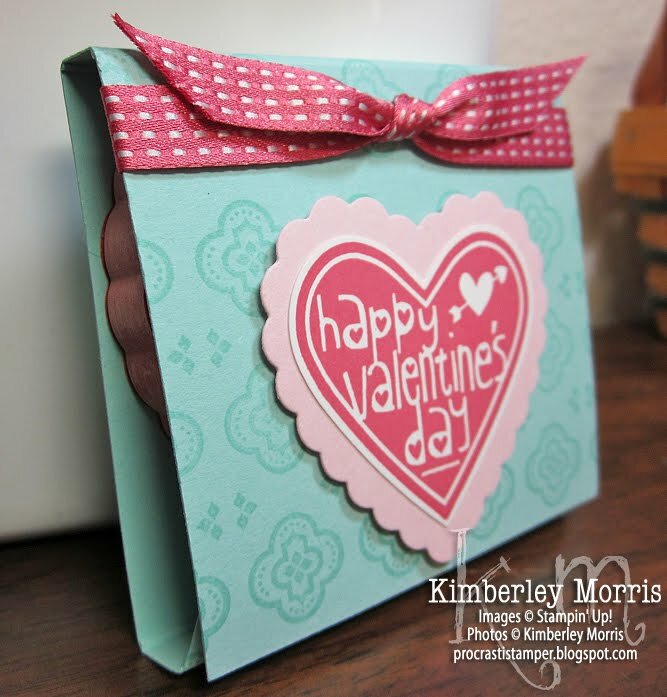 Valentine Treat Bundle + FREE Bonus from ME! 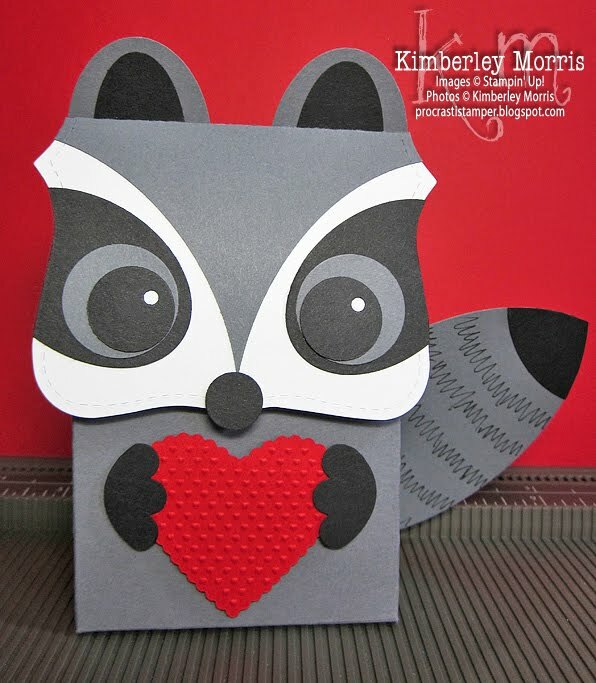 I briefly mentioned TWO limited time Valentine promotions, both available ONLY from January 3rd through 21st. They are the Valentine Treat Bundle (featured in this post), and the My Little Valentine Promotion. Buy either, or BOTH, of the TWO new Valentine's Bundles HERE. 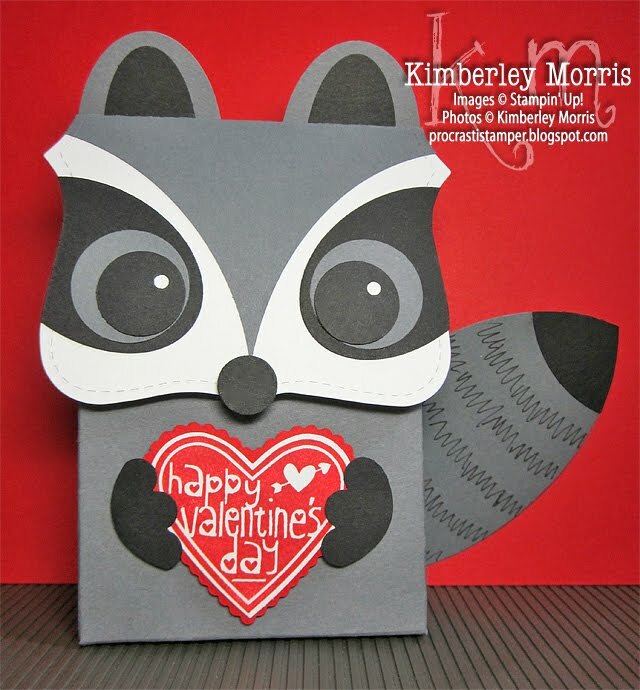 Today is a very busy day...I'll start it by giving you a peek at the new Stampin' Up! 2013 Spring Catalog, then I'll be back later with some more details, and samples! Lots of great new product in here, like tea-time and floral trinkets, romantic ephemera, filter paper, and soda pop tops! There's an itty bitty butterfly punch, some beautiful new builder brads, and several sets of framelits! 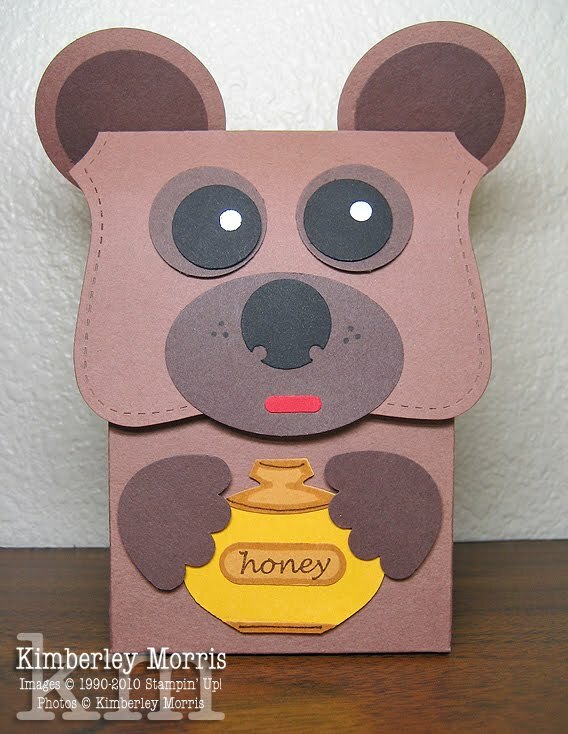 My very favorite thing in here might be the Honeycomb Embossing Folder. 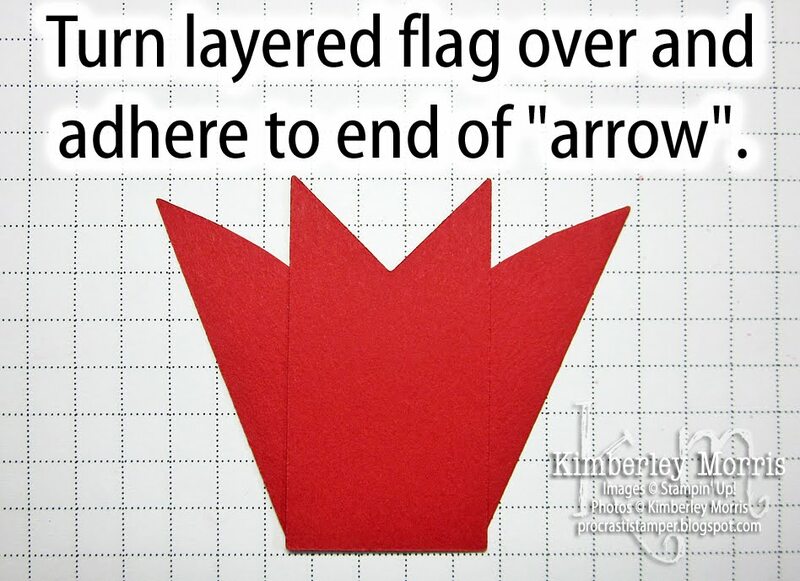 You'll find something fun for all your springtime projects. Teaser: check out the TWO new Valentine's Promotions HERE. 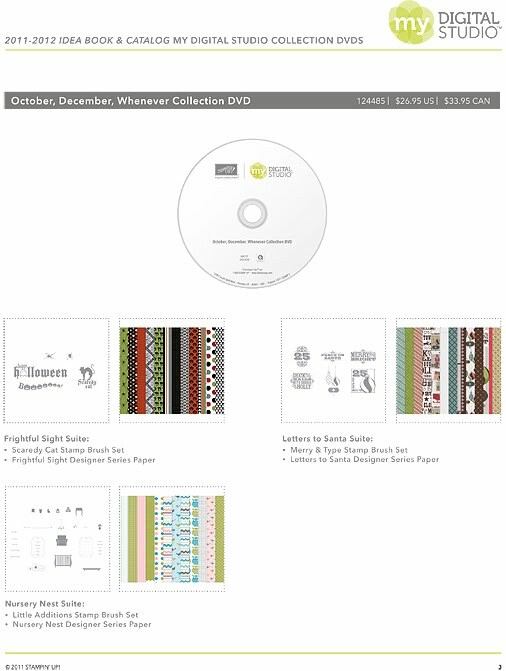 LAST DAY for 2012 Holiday Catalog Orders! Check out THIS POST from a few days ago, to make sure you grab the products you want from the Stampin' Up! 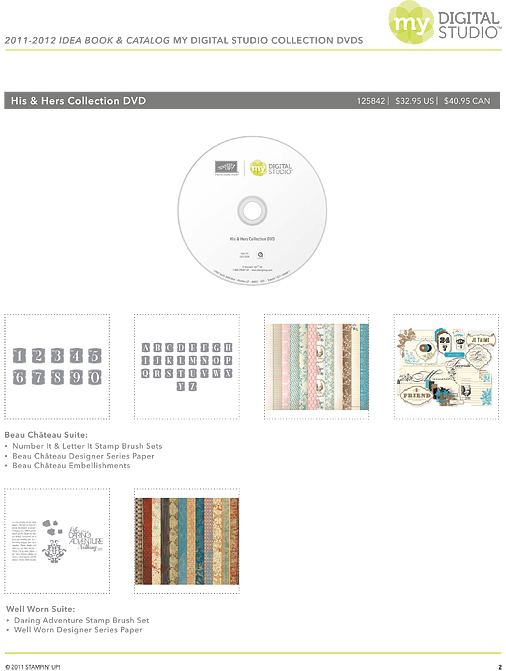 2012 Holiday Catalog, before they are no longer available! 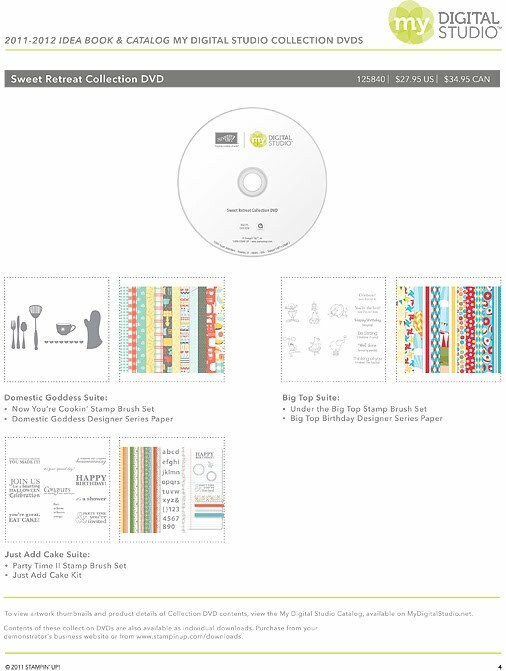 Order now in my Online Store, and make sure your order is paid and finalized no later than 11:50pm MT tonight, January 2nd, 2013. So, make sure you come back--you can subscribe to get updates to my blog, via an email to your Inbox every time I post something new...just CLICK THIS LINK.